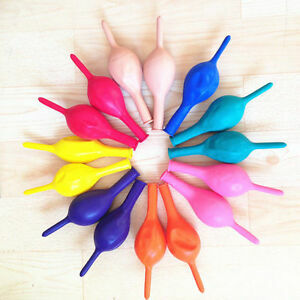 5" INCH Latex Linking Balloons - Link Balloon - Pack of 100 . LINKING BALLOONS. Perfect for creating Balloons Arches. That will work as a proof that goods were sent back to us. In MIX colours are at random proportions. We're here to help whenever you need us. We're rated 5/5 for service! Excellent service, my item arrived next day.